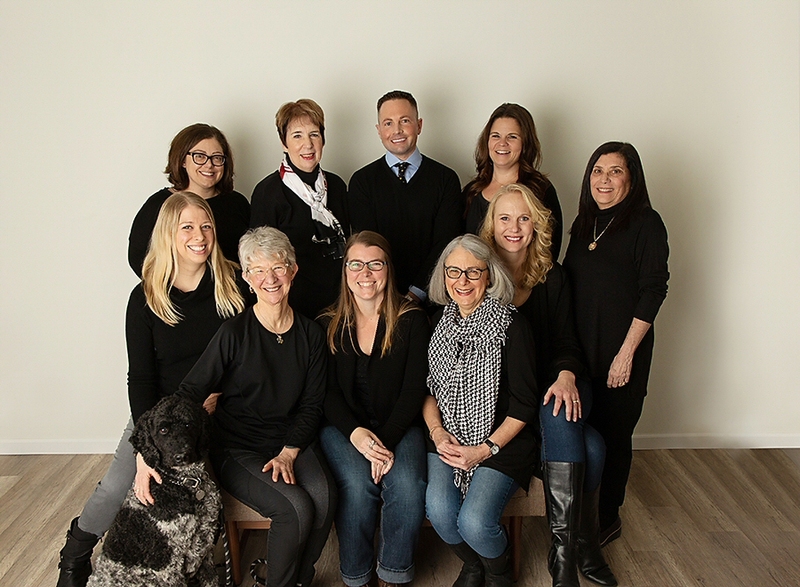 BOTH/AND Resources is a collaborative group of mental health professionals who provide therapy services, clinical supervision and consultation. In 2000 BOTH/AND Resources began as a collaboration between two family therapists, Ginny D'Angelo and Brier Miller, whose long-term professional association - doing co-therapy, conjoint supervision and co-teaching - convinced them of the importance of working as a relationship and taking a BOTH/AND position in an either/or world. Since that time, the organization has grown and changed but the essential values remain. Today, BOTH/AND Resources is joined by a talented group of independent contractors who are all licensed mental health professionals and offer a variety of therapy services. We offer a range of services with emphasis on couple therapy, including marital, premarital, and unmarried couples. GLBT couples are welcome. Family therapy is a specailty and includes work with adolescents and young children. Opportunities for potential licensees for clinical supervision towards in MFT, SW, and PC are also available. Look to this website for announcements about training and supervision opportunities, or give one of us a call. Or see map below for specific directions from your location.